Speaking today in an interview with Eurogamer, Naughty Dog has confirmed that Uncharted 4: A Thief’s End will still be light-hearted in tone and atmosphere. 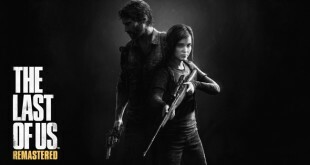 Some fans of the series had become worried that with Bruce Straley and Neil Druckmann leading development on the game it would instead have a much more serious tone. 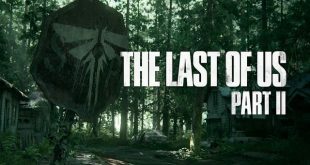 This was mainly because the pair of developers had been in charge of creating The Last of Us, a title that focused much more on emotional storytelling and a darker atmosphere. According to Naughty Dog co-president Evan Wells, fans shouldn’t be too worried. Uncharted 4 will not follow The Last of Us and will be similar to its predecessors in terms of tone, but the developer will incorporate technical improvements learned from the other games they have worked on. Uncharted 4: A Thief’s End will be the first brand new game that Naughty Dog will release on next generation consoles rather than simply being a port of a previous game. While it has no specific release date yet, it is expected to hit store shelves sometime in 2015. 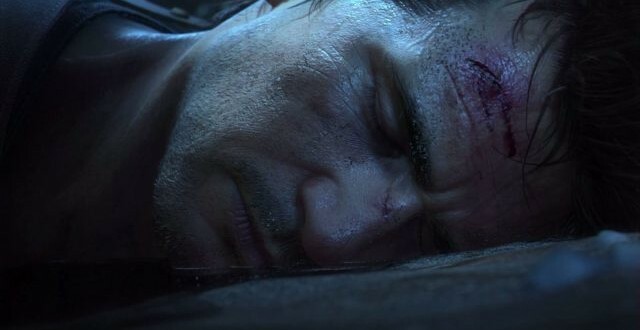 Earlier in the year the voice actor for the protagonist of the series, Nolan North, revealed that Uncharted 4 is likely to be the last entry in the Uncharted series. 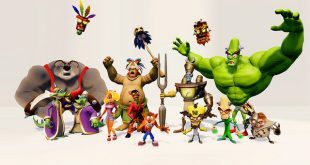 Or at the very least the last one worked on by Naughty Dog, as the developer wants to concentrate on other titles in the future.